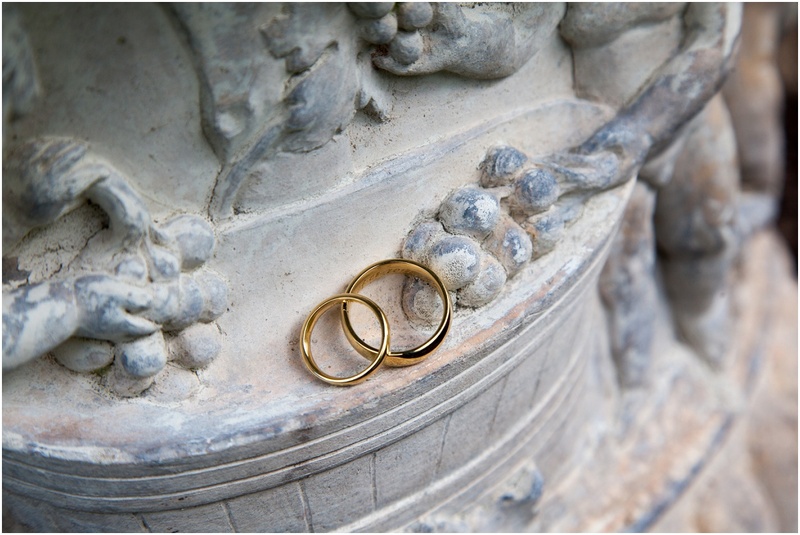 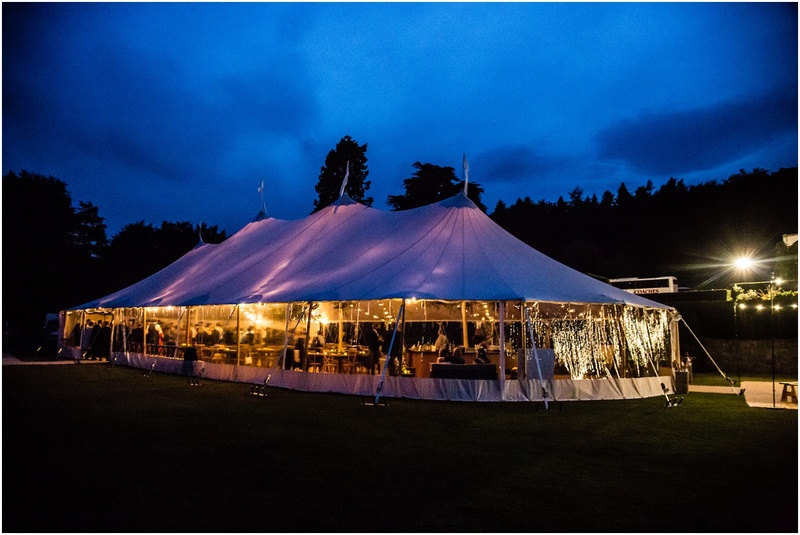 Its always a huge privelage to be asked to photograph a couples wedding – and a huge responsibility! 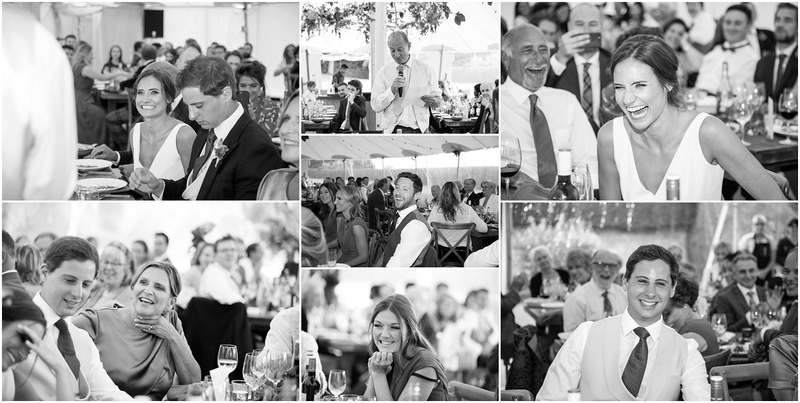 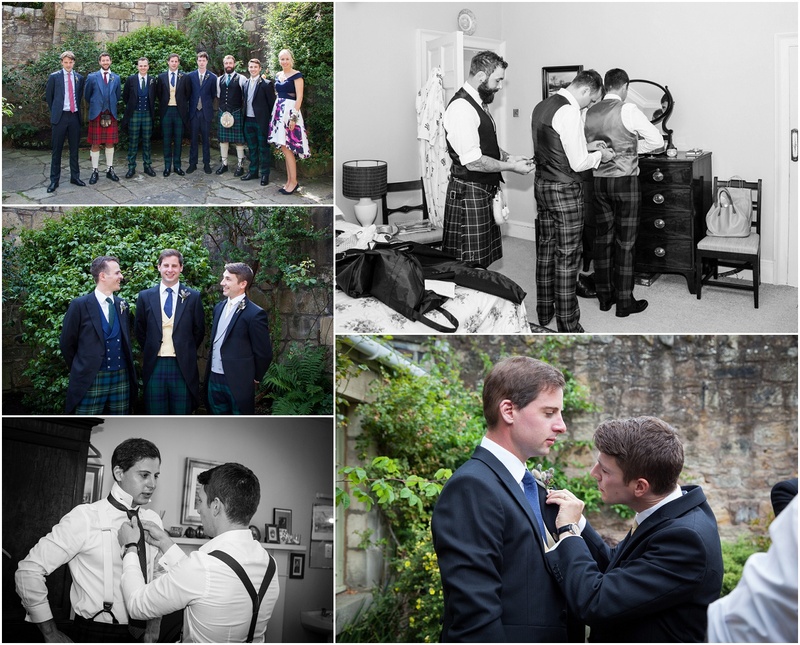 Its particularly special when you have known the groom since he was a small boy! 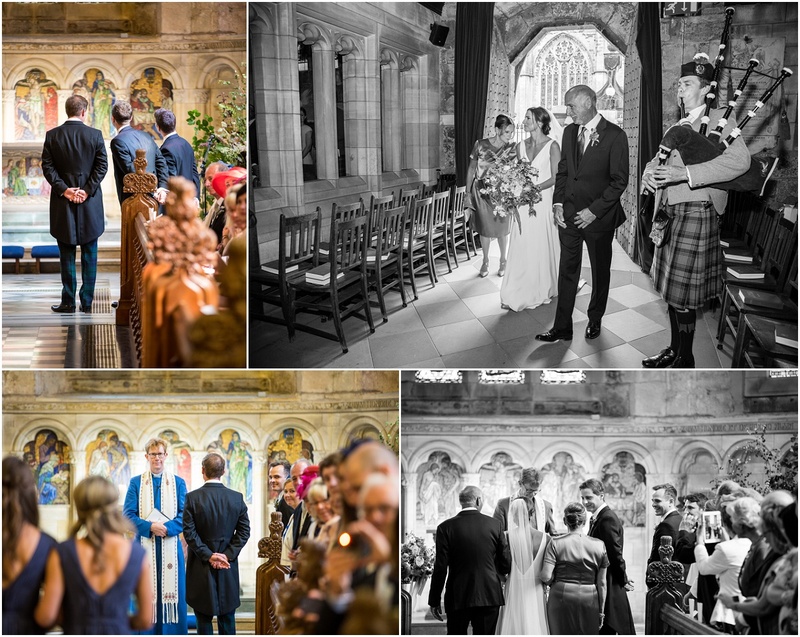 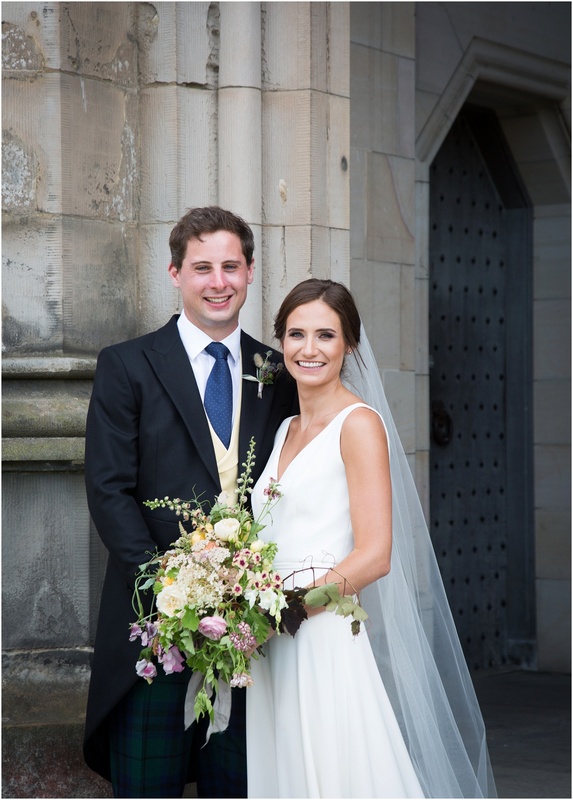 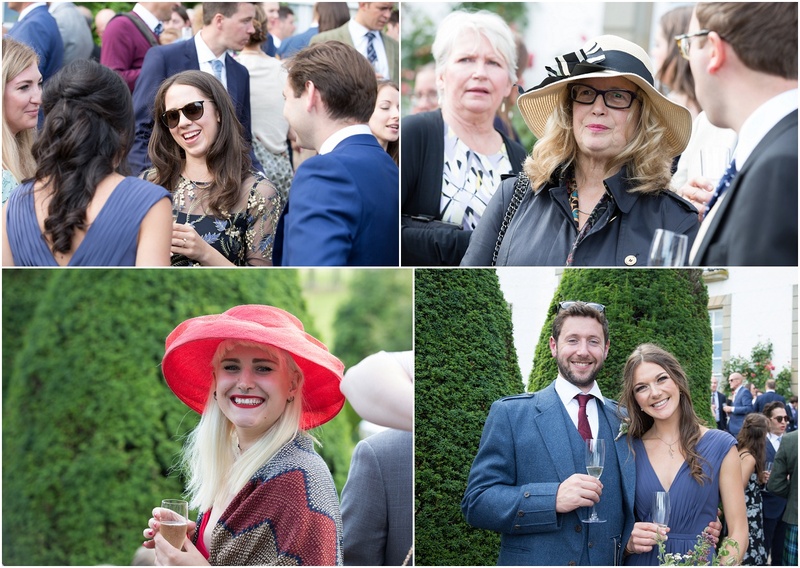 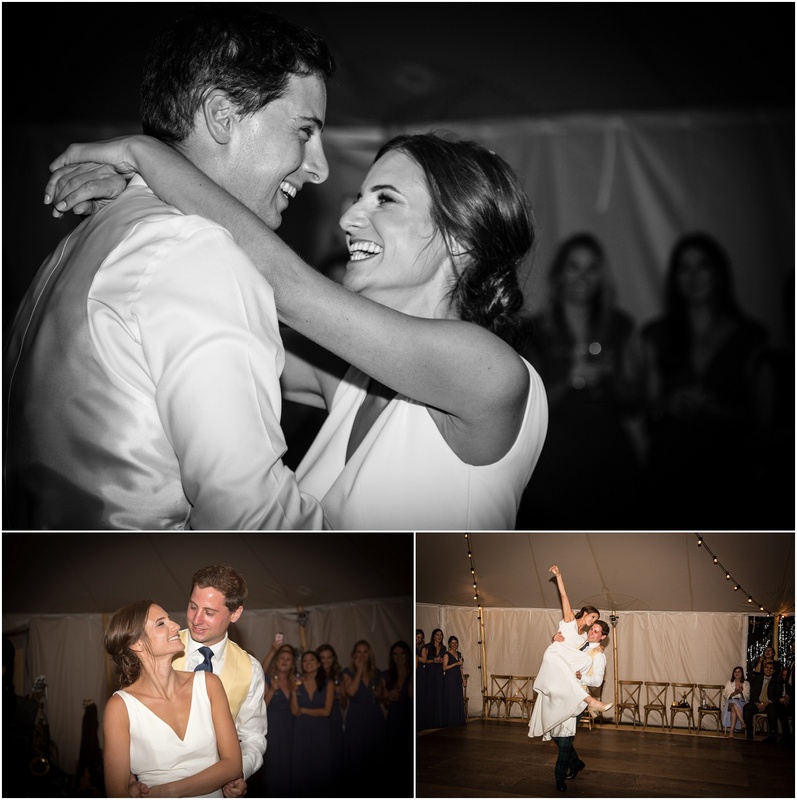 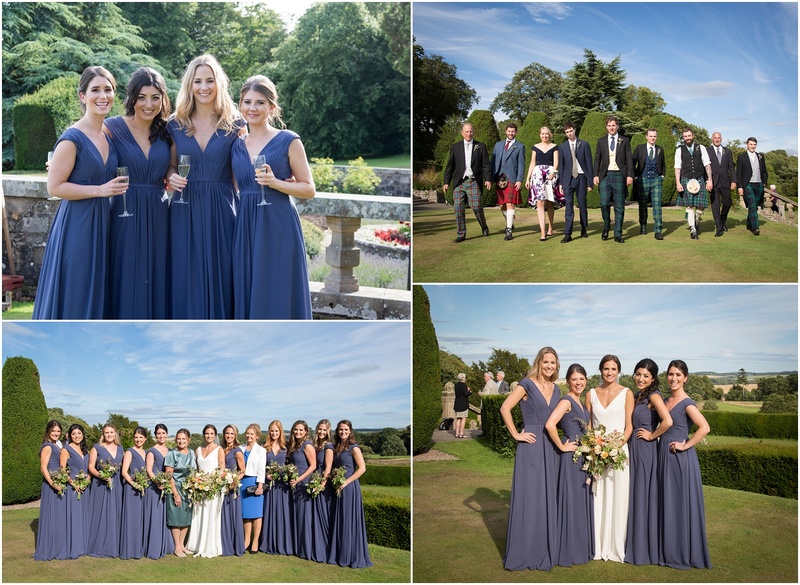 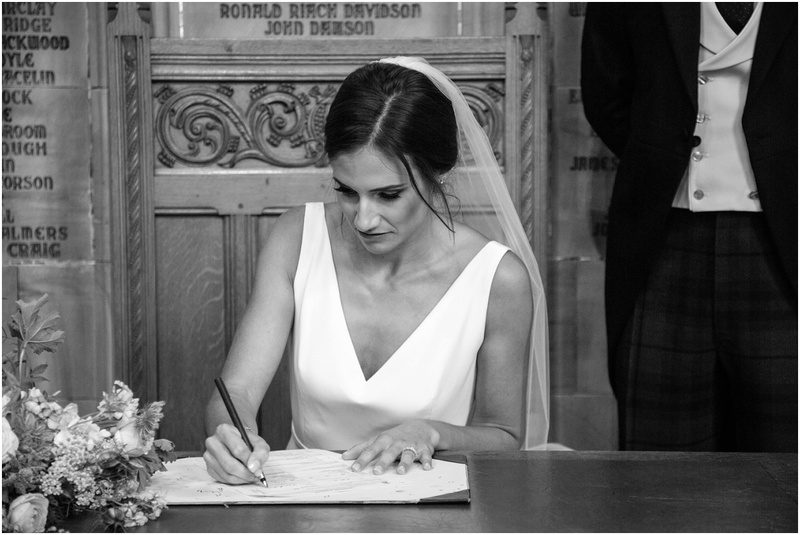 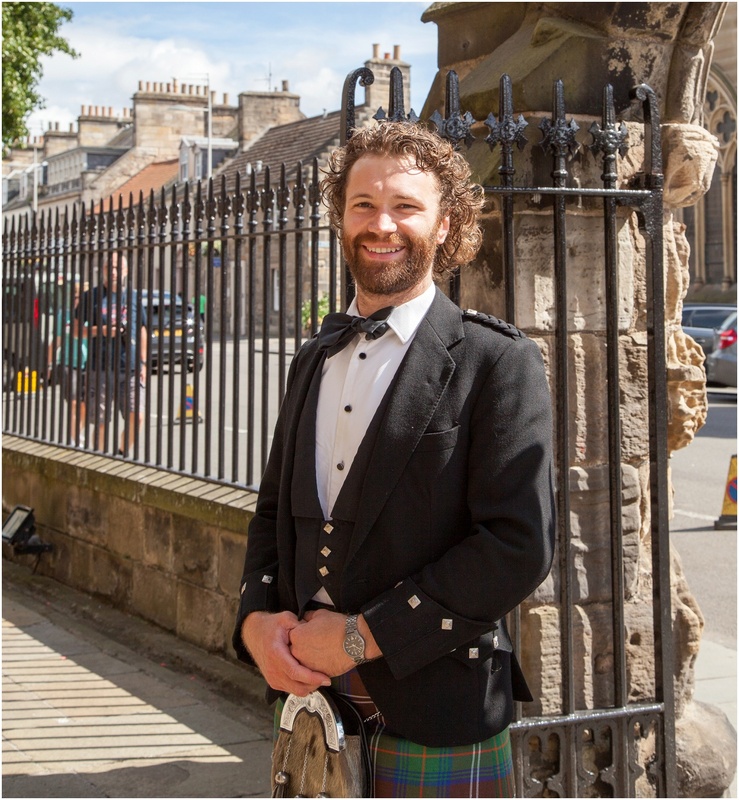 I seem to have a bit of a theme going on here – beautiful brides from across ‘the pond’ marrying handsome Scottish boys! 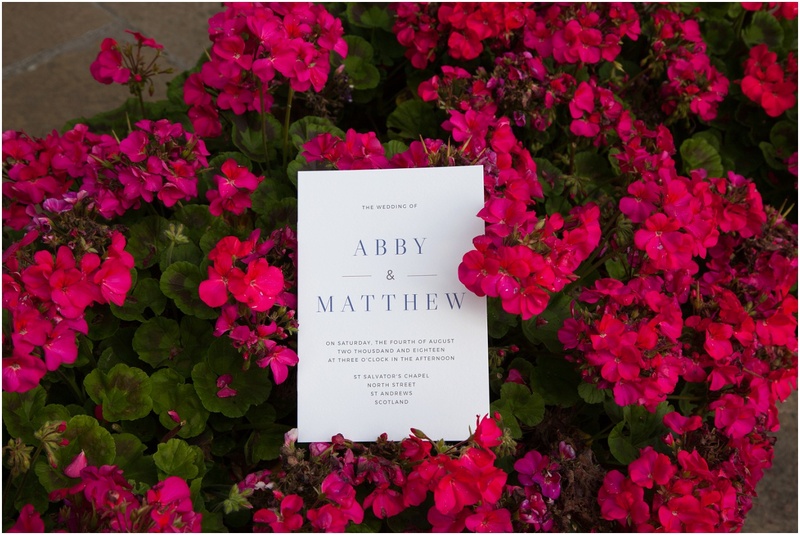 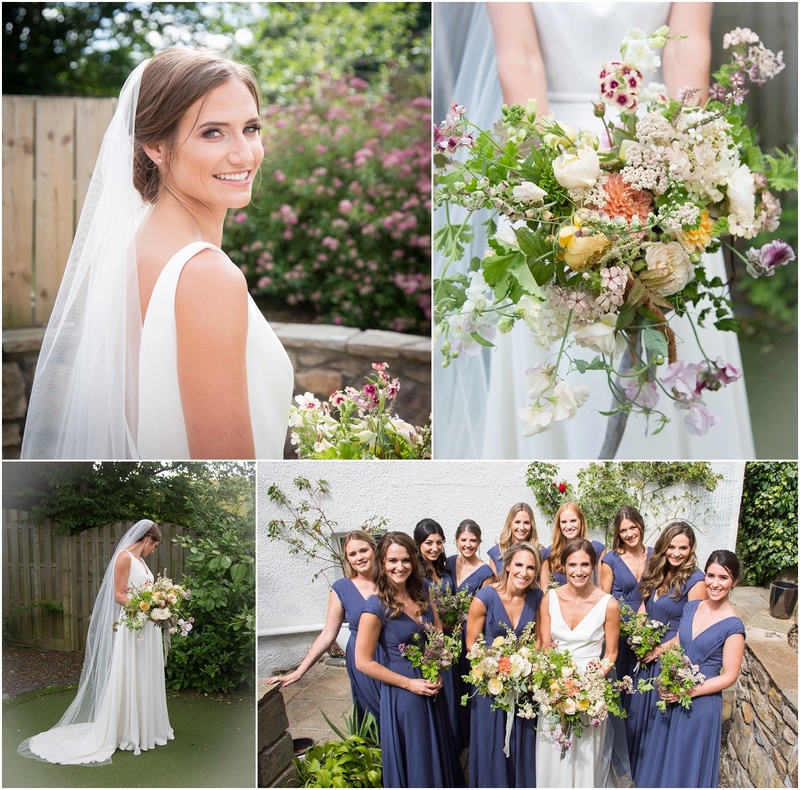 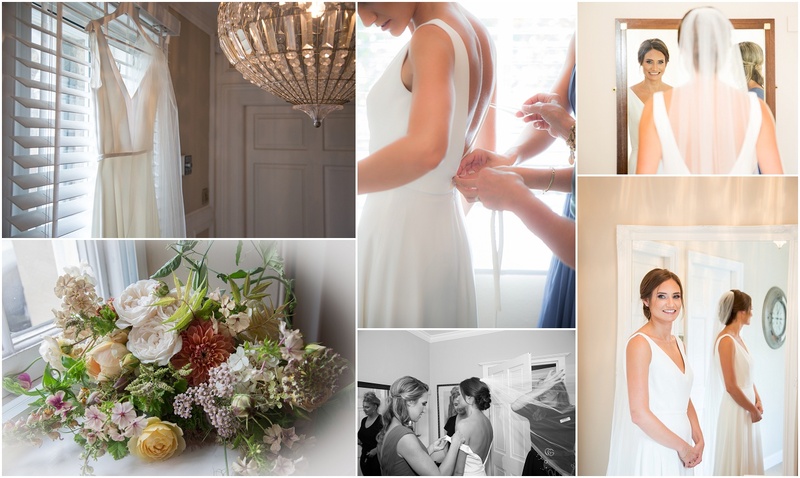 Abby got ready in a cottage in the heart of St Andrews – a very pretty setting. 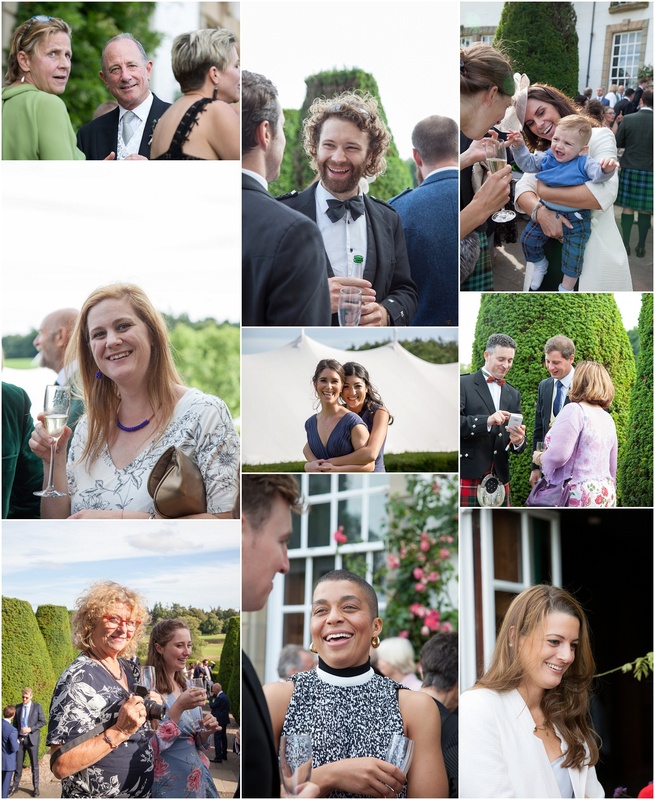 Then into the garden – it was after all a beautiful Fife summers day. 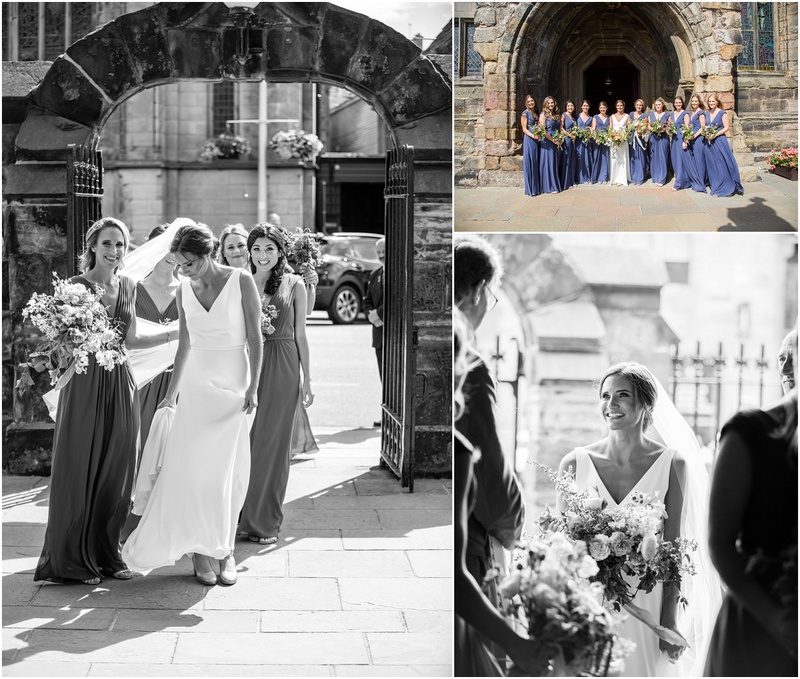 Here comes the bride – Abby and the girls walked from the cottage along North Street to St Salavators – St Andrews university Chapel. 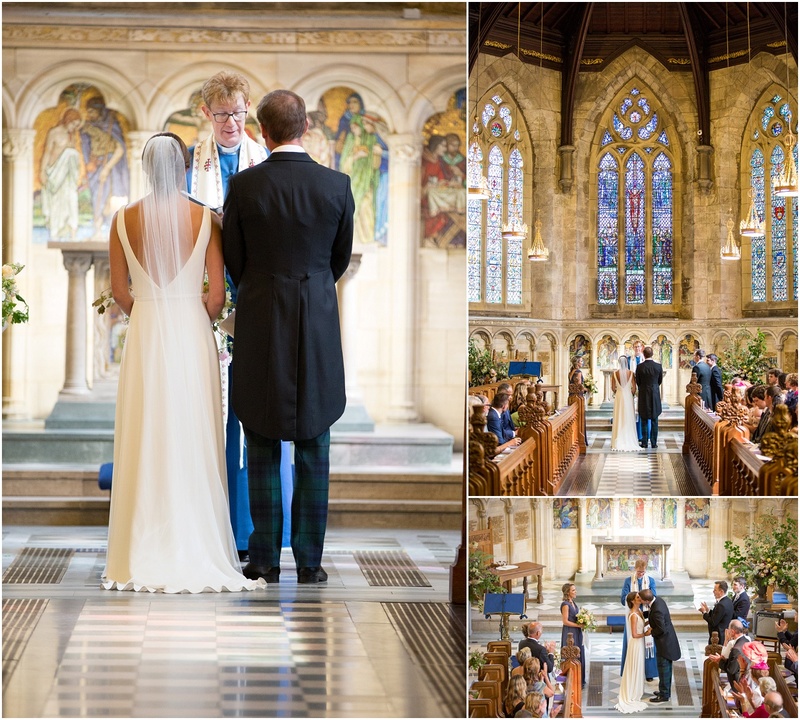 Coming into the Chapel and spying her groom waiting at the front! 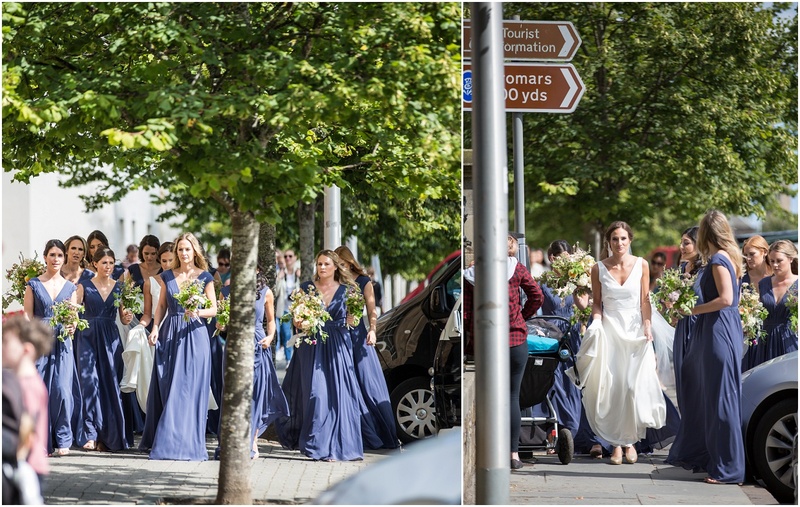 And happy bridesmaids and groomsmen and groomswoman!